FAQ – What Can You Expect On The First Visit? FAQ – What Makes Persephone Healing Arts Center Unique? FAQ – Can Dr. Pautz Perscribe Medication? Can She Order Tests? Can She Refer To Other Specialists? FAQ – Why Should I Pay Out-Of-Pocket When I Have Insurance? FAQ – What Does Holistic Medicine Mean? 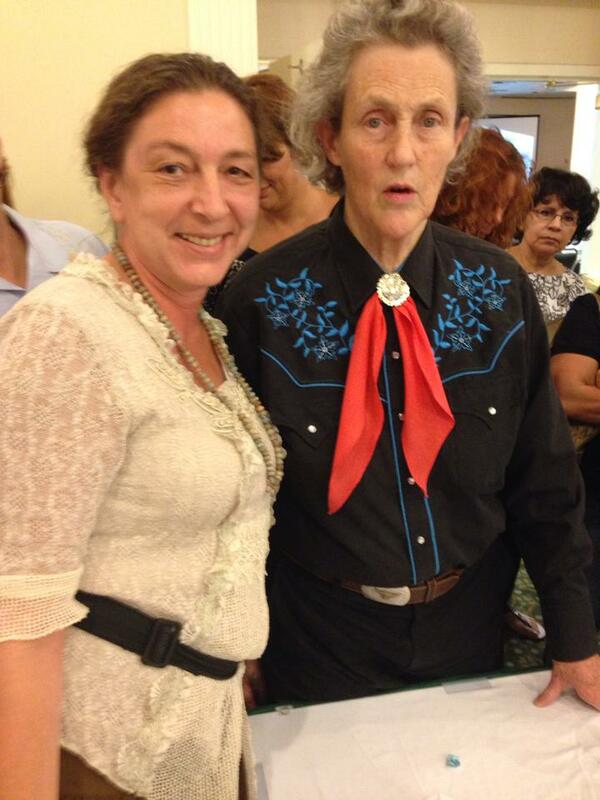 Dr. Temple Grandin is the most famous autistic person in the world. With a Ph.D. in animal research, she has consulted nationally and internationally to help agricultural firms improve the design of many animal facilities, making them more animal friendly, and less scary for the animals. She is a champion for many parents and guardians of autistic children. As well as being a teacher, she is an inspiring example to the many individuals who suffer from autism. Teach them to shop, clean, and do their own laundry! Teach them how to hold a job. Find them a job in the neighborhood, something they are good at. Don’t allow them to isolate themselves. If they do not listen because they are in their own world, tell them to “shut off their TV“ (their mind). I could not agree more. 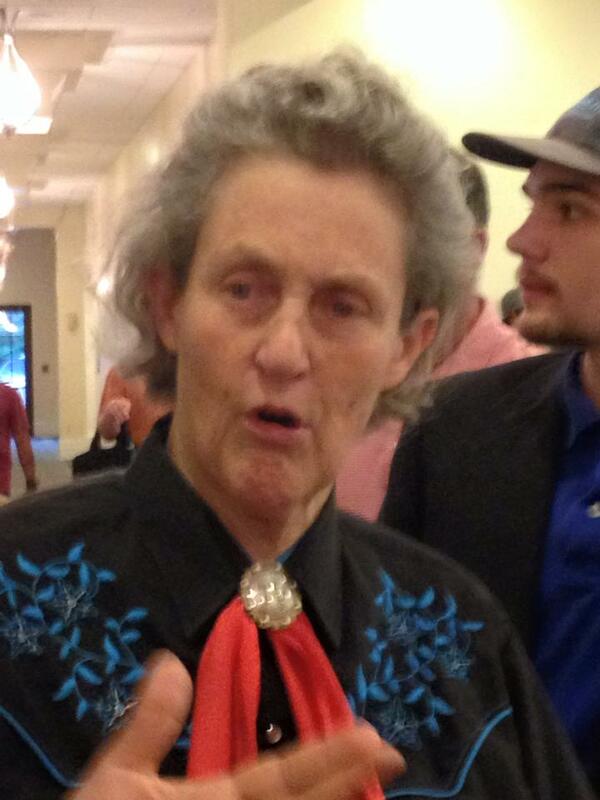 Dr. Grandin is not only a great teacher helping to improve the awareness of autism, she also personally understands the hypersensitivities many people experience and deal with during life in modern society. 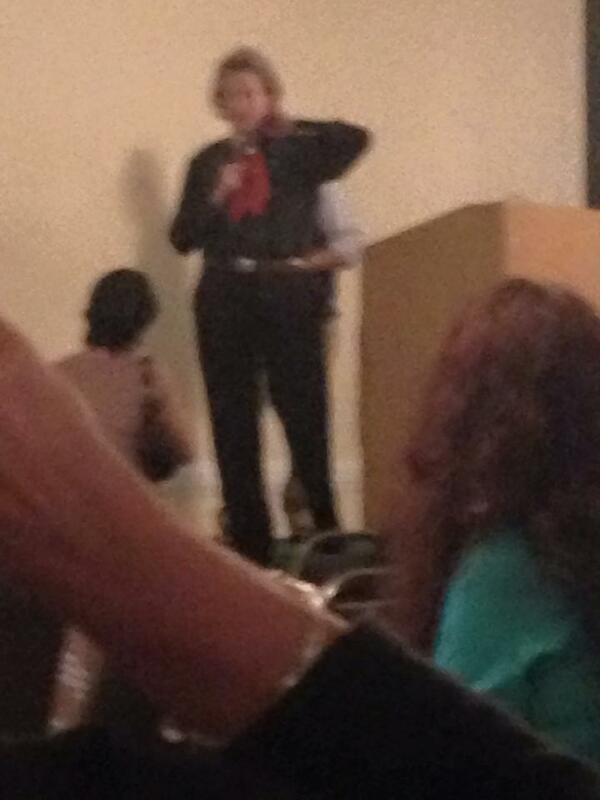 Dr. A. Schaeffer-Pautz, M.D. is board certified in internal and holistic medicine. Amongst all the internal medical illnesses that she treats, she also sees patients that suffer from autism, attention deficit, depression. She specializes in holistic and anthroposophic treatment approaches in conjunction with conventional medicine and also in terminal diseases such as cancer. Of about fifty doctors practicing anthroposophic medicine in this country, Dr. Schaeffer-Pautz is one of the only two located in Florida. The practice can be reached at (904) 246-3583 in Jacksonville Beach. Help support our practice to bring harmony and health through a unique approach to our communities.